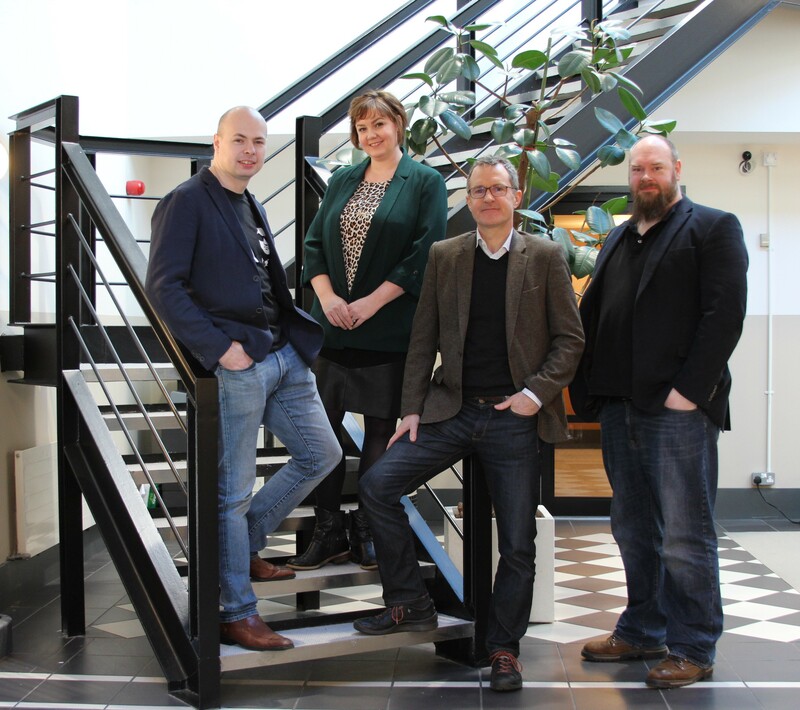 Pictured l-r: Lee Skillen, Cloudsmith CTO, Audrey Osborne, Techstart Ventures, Peter Lorimer, Cloudsmith CCO and Alan Carson, Cloudsmith CEO. 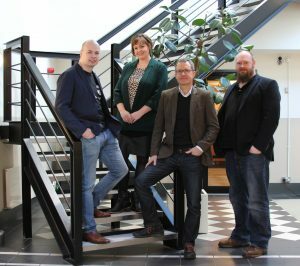 Cloudsmith, a Belfast, Northern Ireland, UK-based software company that leverages cloud-based systems expertise to build and provide modern cloud native services, closed a pre-seed funding round of undisclosed amount. Techstart Ventures made the investment. The company will ude the funds to carry on its product and ecosystem development plans. Led by Alan Carson, CEO, and Lee Skillen, CTO, Cloudsmith offers Software as a Service (SaaS) digital online storage locations to allow developers and companies to automate and improve their software development pipelines. The offering is an Accelerated Provenance Platform that gives customers spanning 17 territories a broad control surface for their choice of security, analytics and workflow tools across their environments – from development, through deployment to distribution.